Many Atlanta roads are named after local waterways — but where do those creeks and springs get their names? In this episode of "What's In A Name," we explore three names listeners were curious about: Beaver Ruin Road, Ponce de Leon Avenue and Foe Killer Creek. Rickey Bevington explores the watery origins of Beaver Ruin Road, Ponce de Leon Avenue and Foe Killer Creek. First, Charles Arnold Brown asked us on Facebook where Beaver Ruin Road comes from. The road in Gwinnett County is named for a nearby creek. The “Beaver” of Beaver Ruin Creek was actually a man, a Cherokee named Beaver Toter. 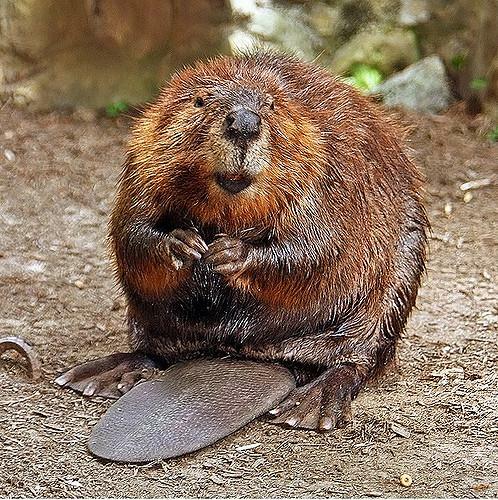 A flash flood destroyed his house and property — leaving poor Beaver ruined. Georgia has another Beaver Ruin Creek, in Clarke County. Its origin is closer to what you might expect of a place named “beaver ruin”: that creek got its name after flooding caused by local beaver dams destroyed the surrounding area. Next, Mike Burns in Roswell wonders why there’s an Atlanta street named after a Spanish conquistador. 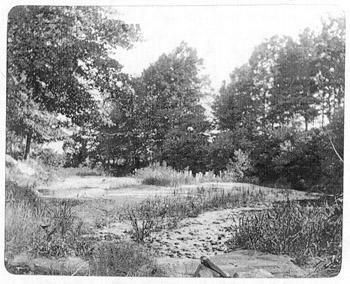 The Ponce de Leon springs once flowed where Ponce City Market stands today. In the 1860s, many Atlantans enjoyed taking leisurely day trips to the natural springs. One of those visitors, local physician Henry Wilson, believed the waters had rejeuvenating powers. He named the springs after Ponce de Leon and his legendary quest for the Fountain of Youth. Mike Burns was also curious about Foe Killer Creek. We discovered Foe Killer is actually a misnomer. 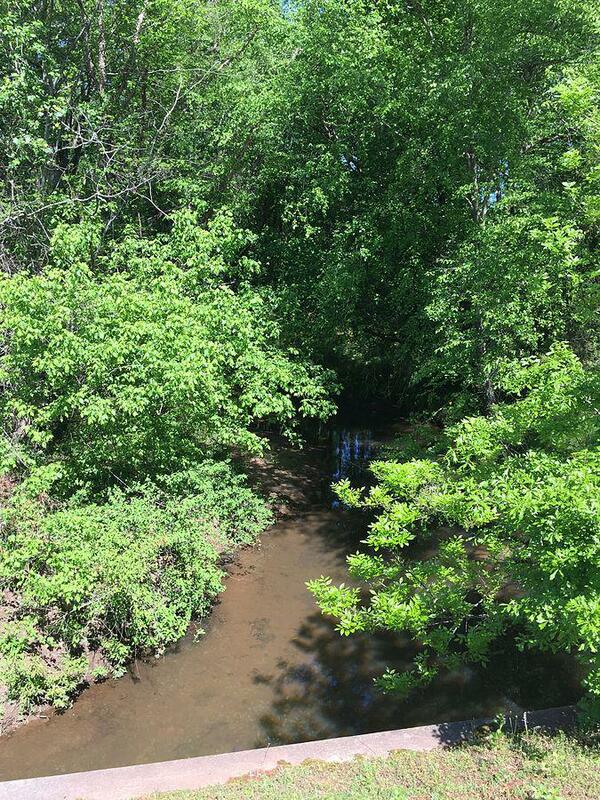 The stream between Roswell and Alpharetta was really called Four Killer Creek. According to historian John Goff, it was named for a Cherokee chief in the 1830s. Four Killer lived at the head of the stream that bears his name. Cherokee warriors were ranked by the number of enemies they conquered: one killer, two killer and so on, up to six killer. With four kills under his belt, Four Killer was a prominent member of his Cherokee community. Click here to listen to All Things Considered weekdays from 4 to 7 p.m. on 88.5 FM GPB Atlanta.